Last week, we heard from freshman and sophomore students about how they came to Truman and their experiences so far. Some of the benefits they mentioned were size, affordability, academic quality, and the friendly campus environment. Today, we hear the stories of international seniors, those who have spent a lot of time on campus and very soon will graduate. 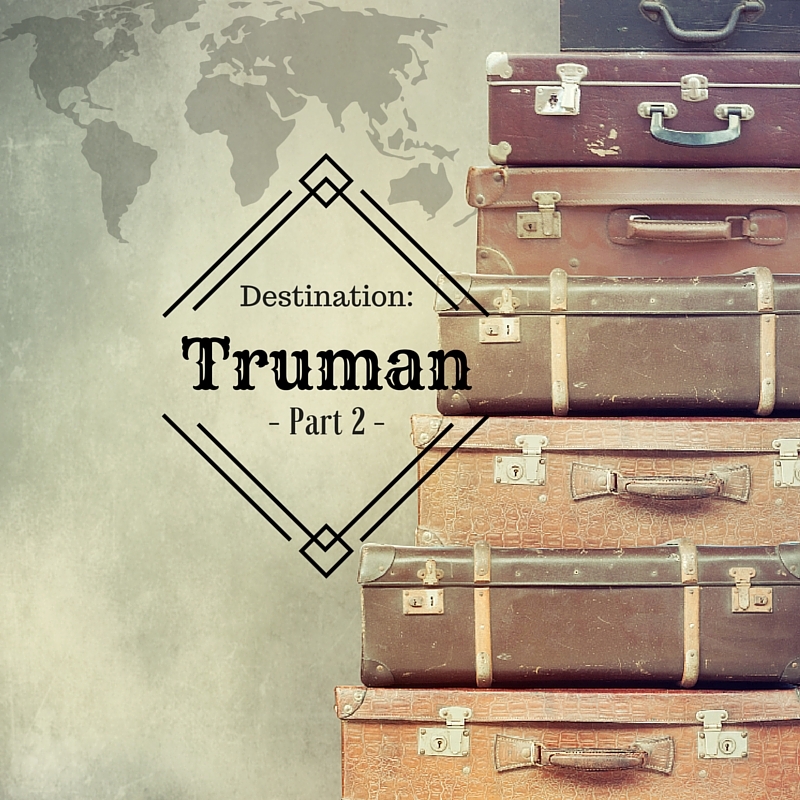 Click here to read last week’s article, Destination Truman part 1! Crystal Liew from Malaysia, a senior who majors in Communication Disorders, shared why she enjoys attending Truman.“I like meeting people from other countries because everyone has a different culture,” she says. 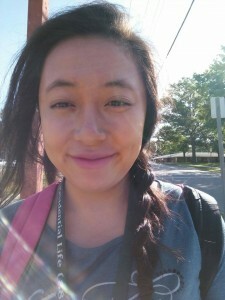 “I get to learn new languages and eat new foods.” Crystal has performed on-stage as a part of Truman’s chapter of Namaste Nepal, a club dedicated to Nepali students. Participating in events sponsored by this group gave her the opportunity to sing in Nepalese, something she had never done before. She also appreciates the size of Truman, where she can keep in touch with those she meets. She points out, “It’s a pretty small school, so I can see them once in awhile, not like at larger schools, where you don’t see each other.” Crystal also praised the International House for its contributions to the social environment on campus. 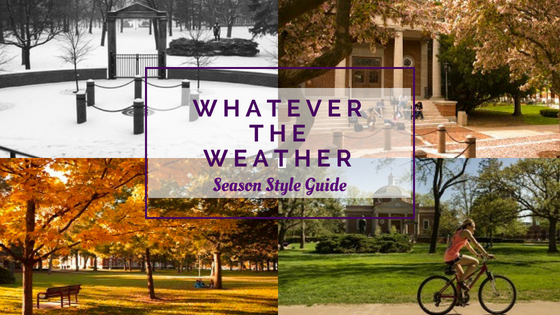 “The I-House makes Truman special. I love hanging out at the I-House. I’ve met a lot of friends here.” When asked why she chose to attend Truman, Crystal brought up the University’s affordability. According to her, Truman offered the best financial value out of her five top choices of universities. 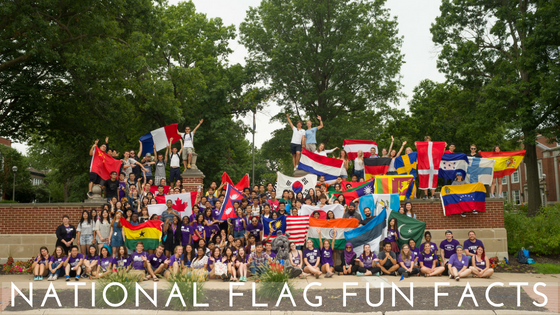 With over four hundred international students currently attending, Truman is proud of its national diversity, with people coming from as far away as Bolivia, Canada, Zimbabwe, Finland, and Russia. Dai Nguyen is one of a large number of Vietnamese students currently enrolled, and he is studying Visual Communication in the hopes of becoming an animator and author of his very own Manga. Four years ago, he came from South Vietnam, intending to pursue a business degree, but found his heart leading him to design instead. “Truman is famous in Vietnam,” he says, adding that “My school collaborated with Truman, so I got a scholarship here, and I came.” He is not a native speaker of English, so he felt awkward at first and nervous in conversation. “But now I feel it’s alright because all of my American friends are so friendly, so [there’s] no reason to be worried. No reason to be nervous.” He says there are more than fifty Vietnamese students on campus, and that he has plenty of opportunities to speak his native language. Also, coming from a tropical city, Dai finds the weather here wonderful. “The first time I saw snow and snowflakes, I thought, it’s the most beautiful thing in the world!” He takes a lot of pictures, especially in the winter. He finds the openness of the campus and the location welcoming to creative endeavors. “Truman is in a very small town, which is very quiet, and the quiet is good for education.” Dai also talked about Bob Jones, his favorite professor, the Art Department Chair. 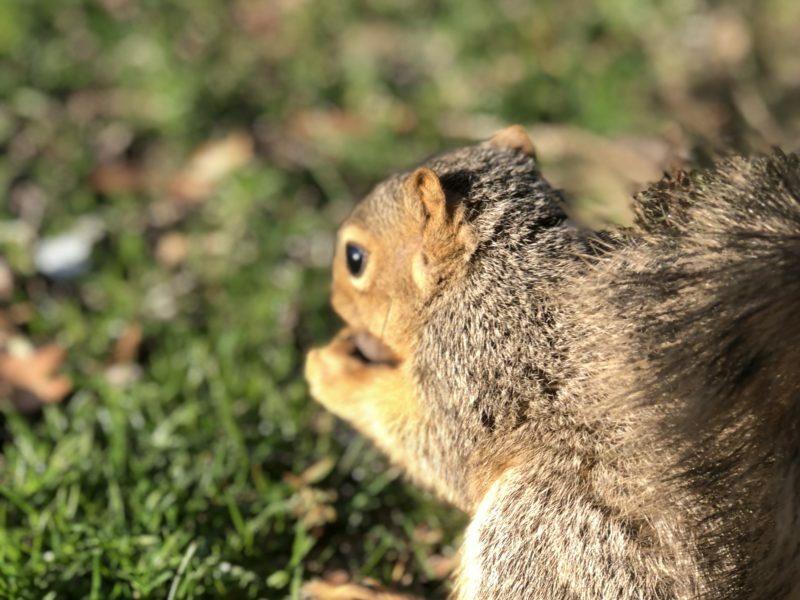 “I feel that he is more than a professor; he’s a friend to me.” Any time he feels stressful, he talks to Professor Jones, who gives him advice and encourages him not to worry too much. Truman’s smaller population allows students to connect with their professors on a level that is not possible at other universities. 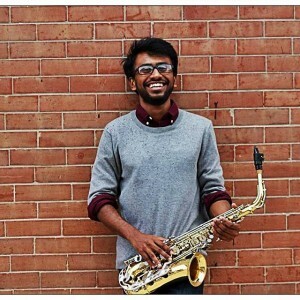 All the international students who have shared their stories seem to agree that Truman is unique in its size, quality, and diversity. The connections made through campus organizations and relationships with faculty make a huge difference in the lives of students, regardless of background. The seniors who shared their stories with us have proven that the benefits to attending Truman don’t stop with freshmen and sophomores, but continue as each student finds success in their own unique ways. That’s why Truman is the right place to pursue your dreams. With an abundance of resources available, and the opportunity to work alongside friendly, like-minded people, Truman is the perfect destination for making your dreams reality.